There they go again, ABC National journos believing every thing that comes out of the mouths of the Warmist Climate Change Centre (CCC) of NSW this time the Ideological Antarctic Division. “The West Antarctica is warming at 3 times the rest of the world.” No, not new data, just had a look at the old data, and tweaked it a bit. Something about adding bits and taking away bits, you know, best practice climate astrolo-science. Lets have a look at Southern Ocean SST’s published this week. (Global SST Anomaly = +0.243 deg C). Sea levels are not rising either. David M Hoffer at WUWT: […]The models are still projecting reduced ice extent for both the Arctic and Antarctic. For those of us who’ve been following that story line, that’s another indication that the models are deeply flawed. While ice extent in the arctic is down, the Antarctic extent has been setting new records. So how does AR5 Ch11 handle this contradiction? This entry was posted in Climate, comedy, Environment, media, Oz politics, Resources, science, weather and tagged antarctic ice shelf, Anthony Watts, bob tisdale, ccc, climate change., climate model, climate science, david m hoffer, environment, government, politics, science and technology, Steve McIntyre, weather, wuwt. Bookmark the permalink. 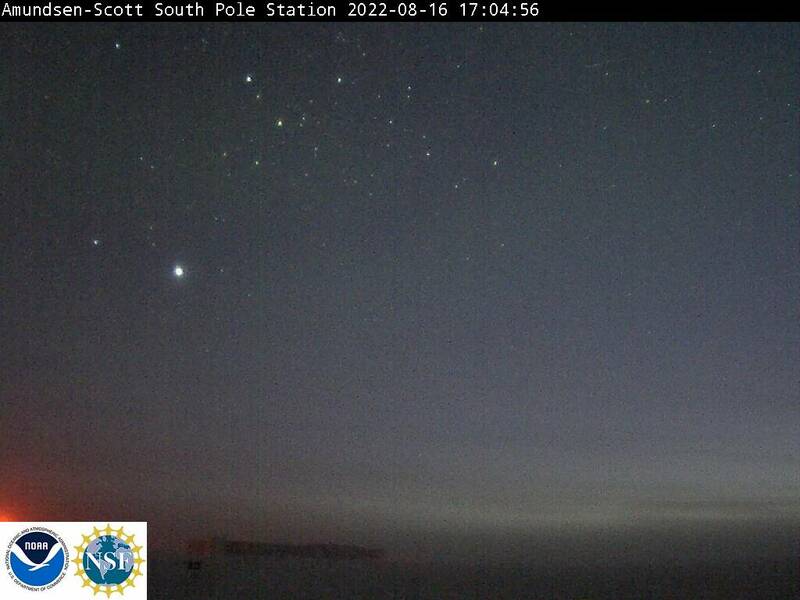 It appears that someone significantly modified the AWS station data which was not used for Steig 09 or O’Donnell 10 because of it’s inherent problems. I have both the old and new data and am taking some time to examine what was done. They carried on as though it was all new science when I listened to the radio interview and then at the last sentence they said they looked at the data ‘a different way’. ABC may have a transcript. 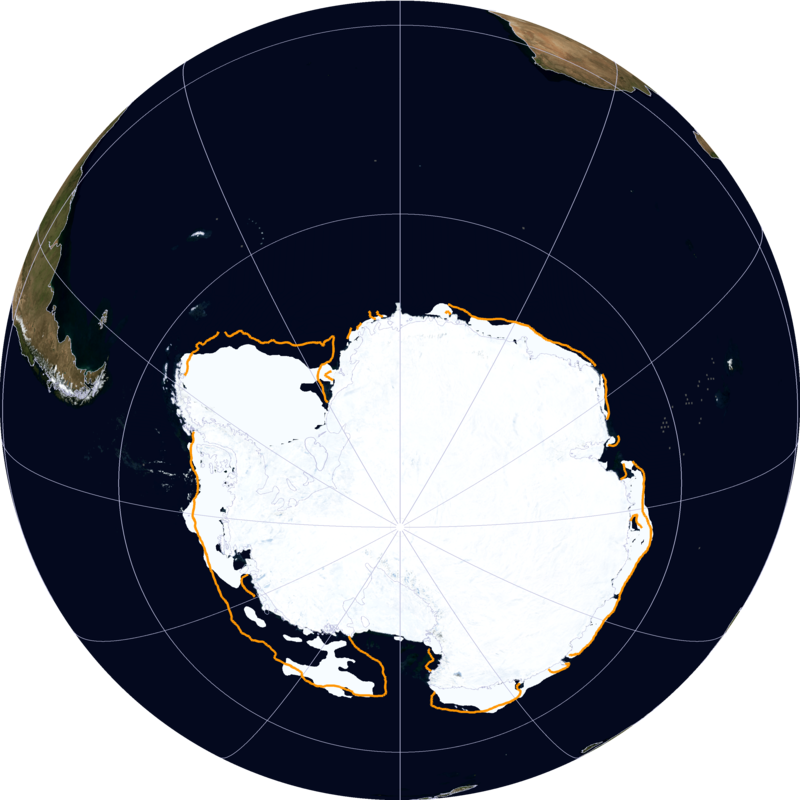 The West Antarctic Ice Sheet, whose melt may be responsible for 10 per cent of the sea-level rise caused by climate change, is warming twicSea levels are not rising either.”? 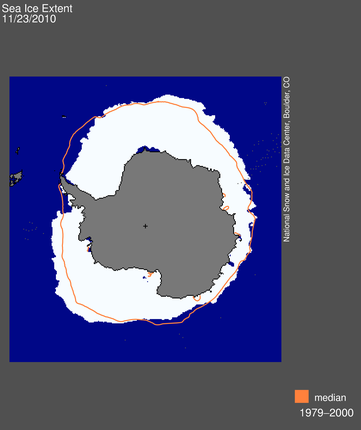 So, the estimates for ice loss from antarctica have been reduced reduced and reduced. Everyone admits that the antarctic and the southern hemisphere in general is colder or at least getting warmer more slowly than the NH. Latest most accurate measurements of ice loss show antarctica actually gaining ice for decades and decades. Yet according to this antarctica is actually getting warmer four times faster? Doesn’t make sense to me. I guess they just needed another data point to counteract all the skeptical science being produced.